These are the 3 words that will come to the mouth of every realtor who is reputed and wants you to buy a property that is built on solid long-term investment. 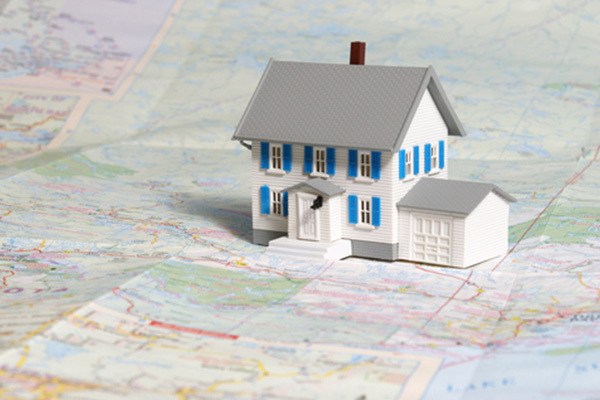 The question is, why is location such an important thing to consider when buying property? The answer is simple. You will be able to easily sell it later! Do you know realtors even advice on buying the worst house in the best area? To me, this is the coolest idea ever. You can fix up to turn into a dream house and get the best returns when you sell. But these aren’t the only reasons to consider prior buying property. A locality having good schools in the neighborhood is very important, even if you don’t have school-going kids. Having good schools means having a good neighborhood value which impacts the price of nearby homes. Having safe neighborhood is equally important and should be focused on. People don’t want to lock their doors but mingle in the community, talk or walk around and interact with neighbors. A good location shall pay this off. The most important reason to worry about the location is by choosing one which is near to commercial areas. Think about it this way. You have an office, which is far and you have to commute all the way there daily. What would be your life like? I call this crazy stuff. Read more about what you need to know when buying property to make the correct decision. Prior stepping out to buy a property, your monthly budget should be well considered. Price is one thing but your budget will tell you what necessary costs to take notice of and exactly what you can pay for. Here is the list of costs that home budget should include. This vary by province and are impacted by GST or HST, where required. Make sure that the quote given be lawyer includes all payments and related expenses, not just legal fees. You have to get your home checked by a home inspector to evaluate the structures and systems of it. The inspector will give you a written report. Although negligible but it determines the property lending value for the purpose of mortgages. This may or may not make the purchase price and value same of the house. 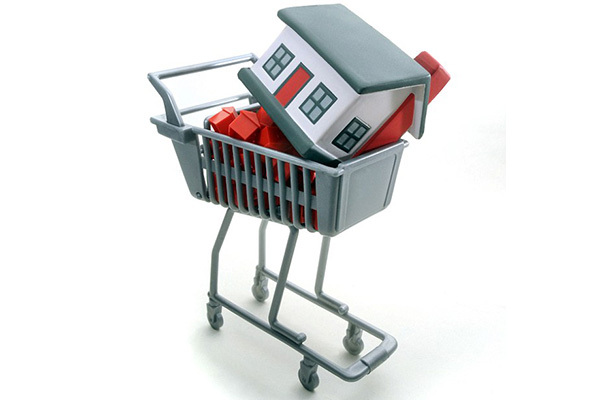 This tax has to be given whenever a property is bought and depends on the purchasing price. Nearly all provinces in Canada charge this tax under Provincial land transfer tax whereas some cities also charge municipal land transfer tax. More information about this cost can be obtained from provincial and municipal websites to help with an appropriate cost. Home insurance is the protection of your home and its contents. This insurance purely depends on the cost you have borrowed for the mortgage. A great way to avoid this is by procuring an initial payment of 25% or more. This is vital and is often neglected by many buyers. If it will be included in your budget from before, the wrath of moving and upgrades will not worry you. So, plan accordingly. Good mortgage advisor is required for accessing the right level of repayments of mortgage you can afford. They will look at your income, debt repayment and day’s spending. This will eventually help you get the mortgage that is suited per your requirements. 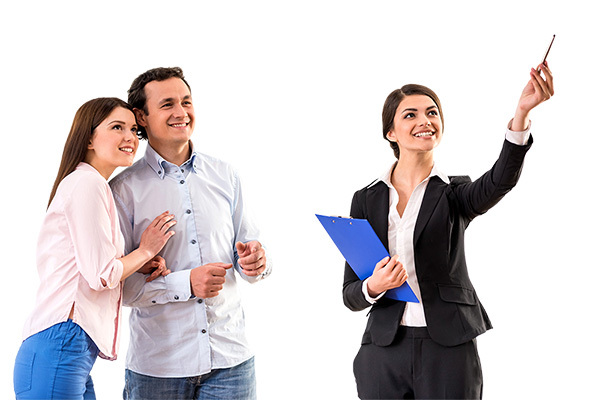 Opting for a good advisor also helps with prompt mortgage for your situation which you wouldn’t regret in long run. The biggest advantage a good mortgage advisor will give you is that you won’t get rejected by your lender. This is because you will know all the restrictions and conditions the loan was made for. Apart from these, advisors also help with finances to assure you can have the funds for mortgage. They might help get you special deal out of lenders, which else aren’t available. Additionally, they frequently help with your paperwork so it can be dispensed faster. I give it a yes, if you can afford. But if not then check up with ways to cut down your long-term costs. Bigger down payment benefits by lowering monthly payments, reducing financial burden that may else is focused at child-care payments, repairs, car maintenance etc. Most importantly, mortgage insurers – CMHC, Genworth Financial and Canada Guaranty take a keen interest at lenders before allowing mortgage insurance. Things like employment, credit and how well will you respond to payment is checked by them. At 5%, if your bills show any late payment, they will be reluctant in approving your loan. However, with making a base of 10%, they’d bring in you in good books and easily approve the mortgage. 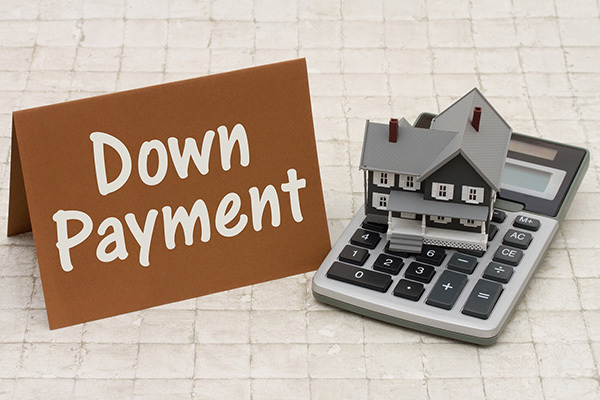 Lastly, bigger down payment helps in lowering CMHC premium rate. The more you pay as down payment, the lower the risk of the mortgage insurer; eventually lowering the rate charged by you. This helps, really! If you think this article provided information that’s worth your health, subscribe to our weekly newsletter at MKTLIST.